After careful analysis of your plant´s specific steam usage and fuel availability, we will provide a boiler that meets exactly your needs and, at a competitive price. 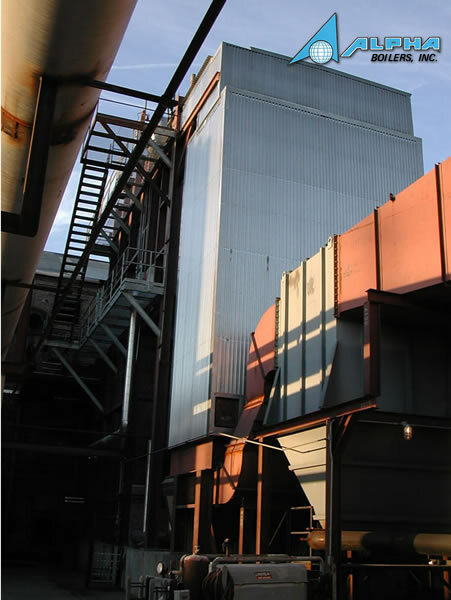 We provide large, industrial boilers ranging in capacities form 60,000 lbs./hr. to 900,000 lbs./hr. for the sugar, power, paper and wood industries. 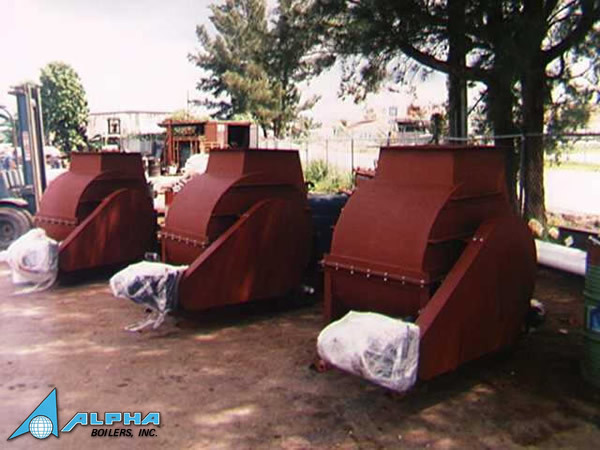 Alpha steam generating systems permit you to burn fossil as well as waste products, such as hogged wood, wood chips, sawdust, and bagasse. You can convert otherwise low commercial value residual materials into a valuable energy source for your industrial processes. Also, our experienced shipping personnel can ship package boilers (shop-assembled units) virtually anywhere in the world. It does not matter where the boiler and/or auxiliary components will be installed, our experienced personnel will coordinate shipment of all products we supply, with final destinations to any location in the world.